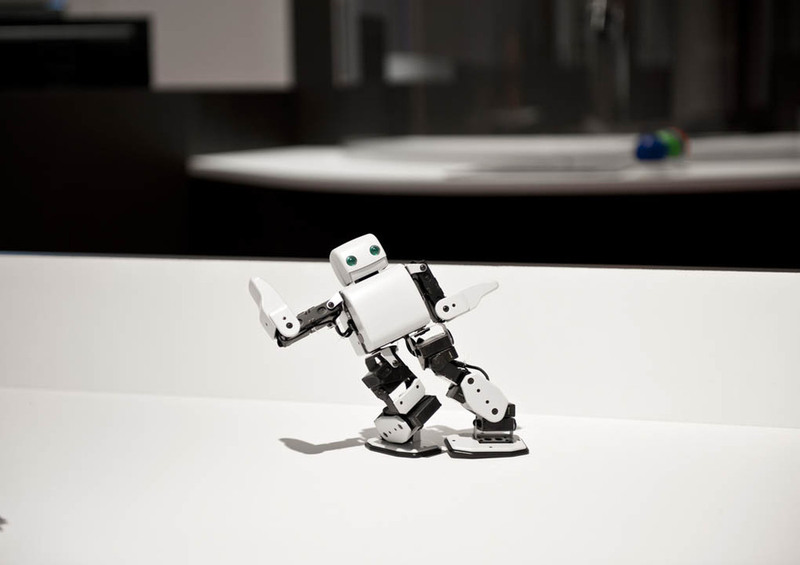 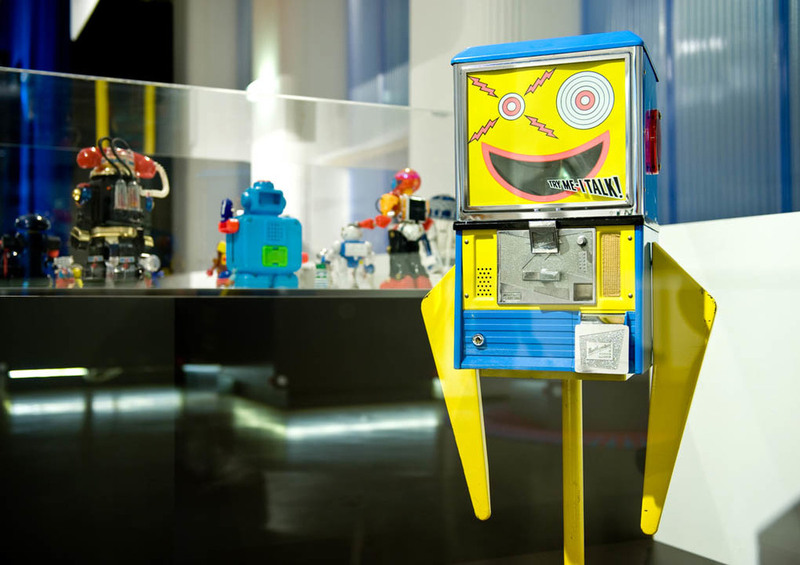 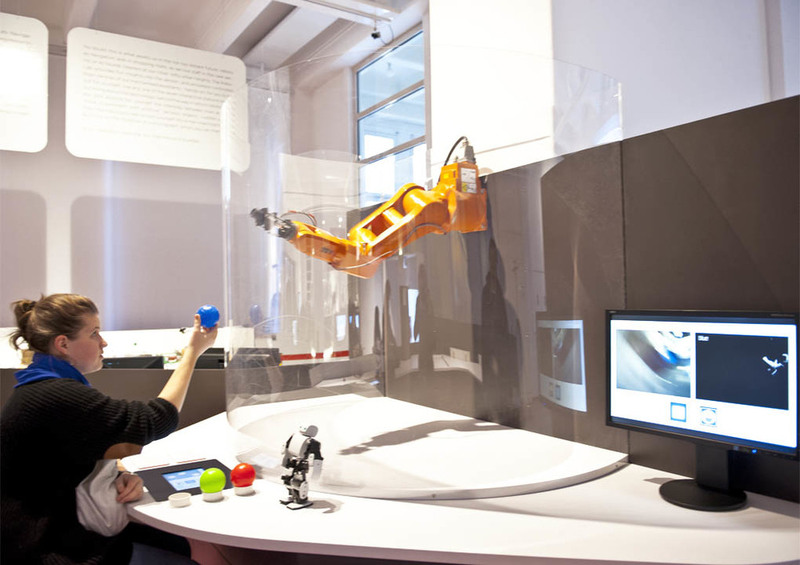 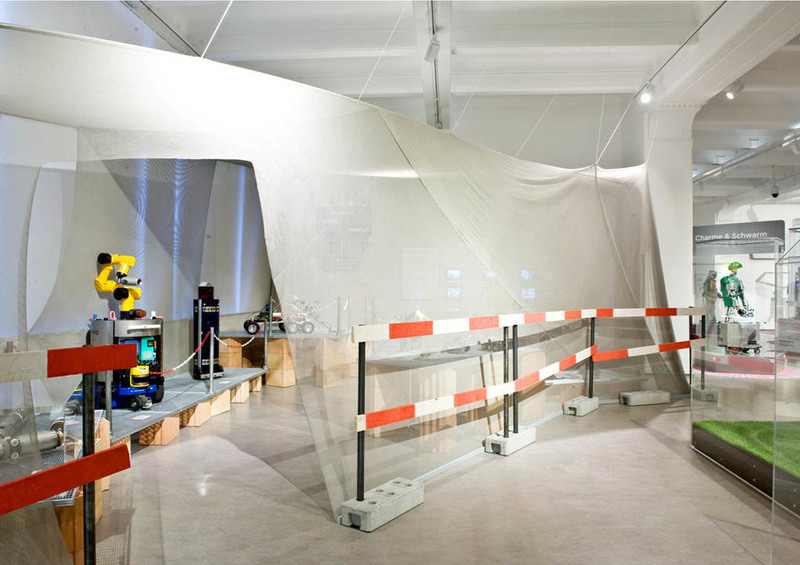 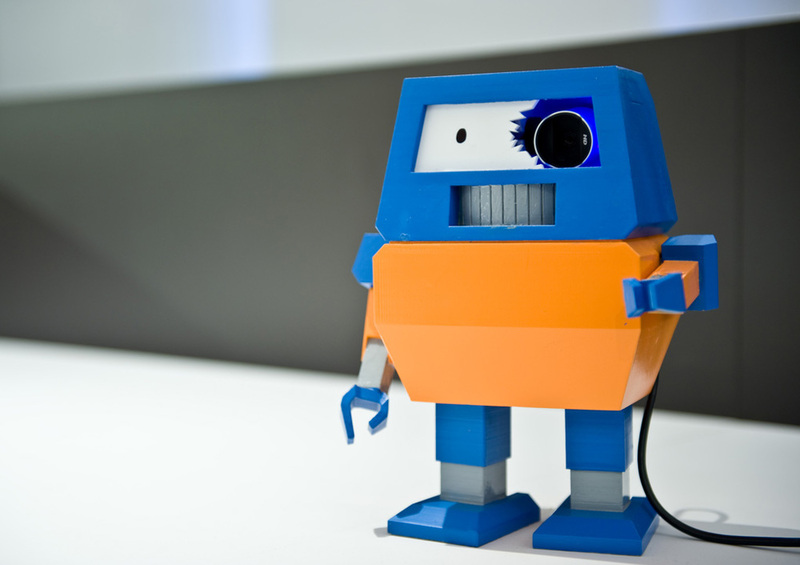 2012 we have been developing The big robots exhibition – the history of robotics on more than 1.000 sqm in cooperation with the team of the technical museum. 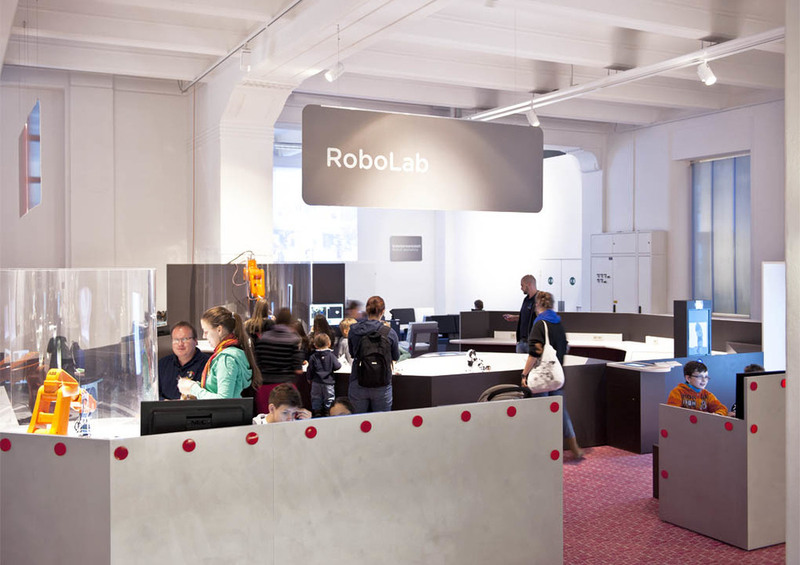 Aside from the most important historical robots and a vast array of robotic applications we also show a RoboLab, in which you can experience and see current trends in robotic sciences first hand (specially developed for this exhibition by FutureLab of the ARS Electronica Center in Linz). 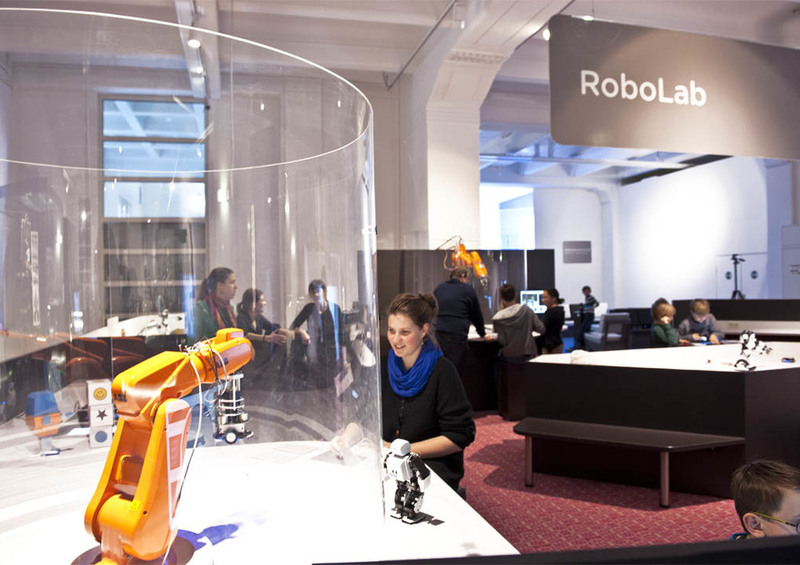 At the interface between past and future the Technisches Museum Wien (Vienna Technical Museum) invites visitors to discover, experience and reflect on different fields of technology and its history, catering to all ages and interests. 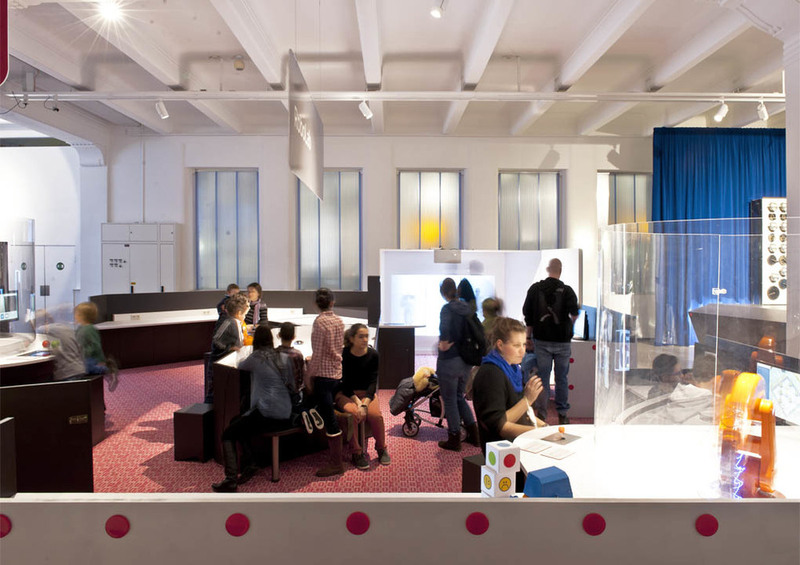 Historical exhibits, many of them unique, are showcased in their cultural context, with fun ways and methods of transferring knowledge making it literally possible to get to grips with technology.